The Aeon Venetian radiator is both stylish and slim. Suitable for most rooms the Venitian also has the option of a tall mirror ( call for price ) and towel bar For electric and dual fuel versions some additional cost will be necessary, please contact us to enquire. 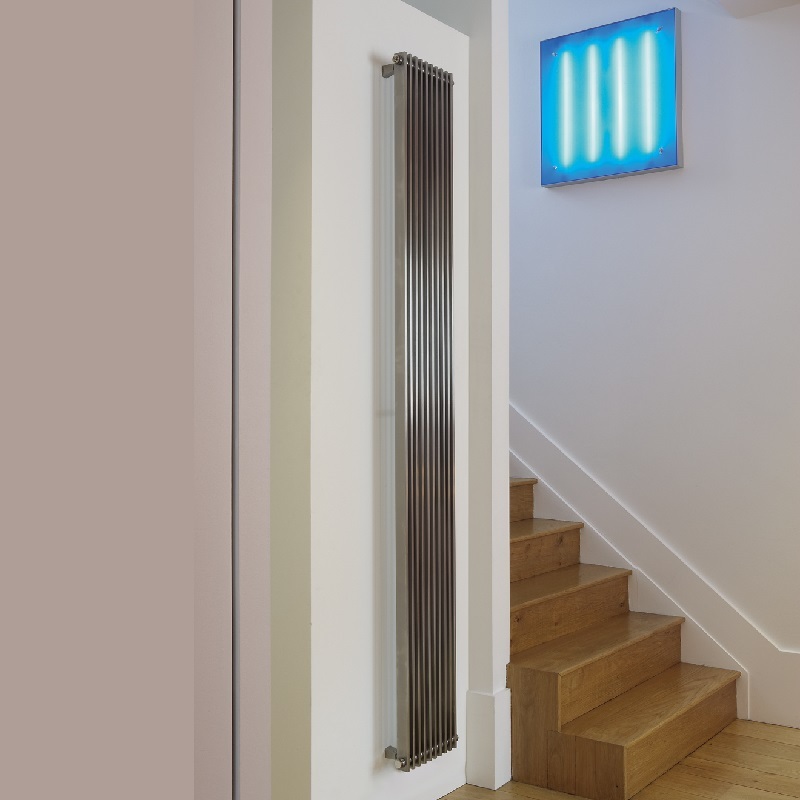 The Aeon Venetian radiator towel bar..